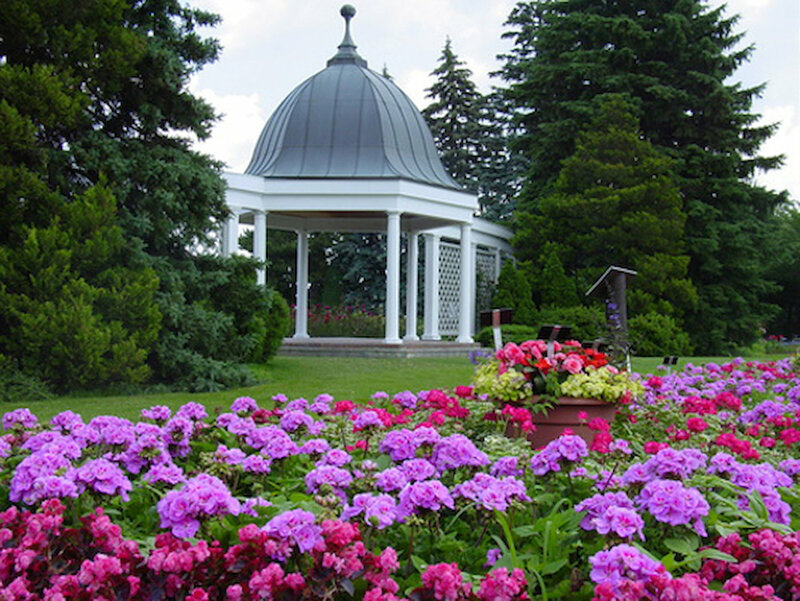 Niagara Parks' Botanical Gardens is located on the scenic Niagara Parkway and the Great Gorge, just a 10 minute drive north of the Niagara Falls. 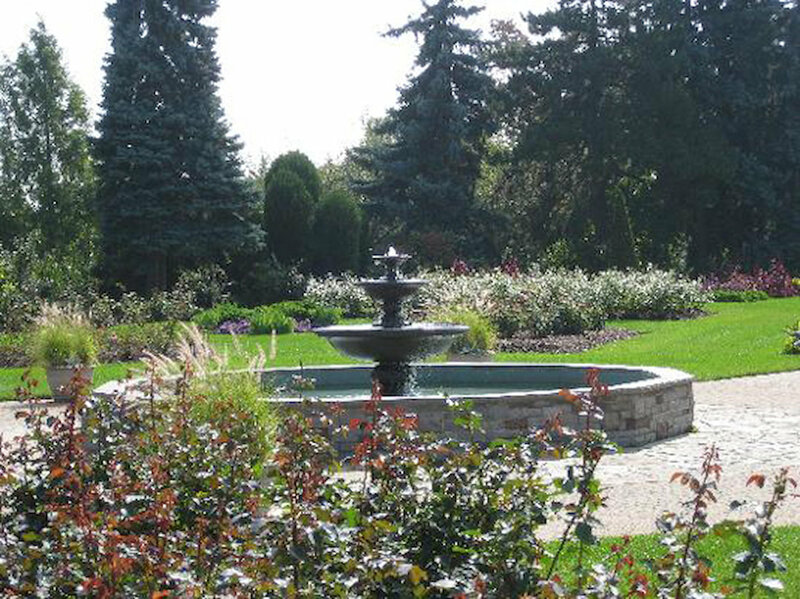 This beautiful garden setting is home to the Butterfly Conservatory and serves as the unique outdoor classroom for students attending the Niagara Parks School of Horticulture. Since 1936 visitors have been in awe of the 40 hectares (99 acres) of beautifully maintained gardens. 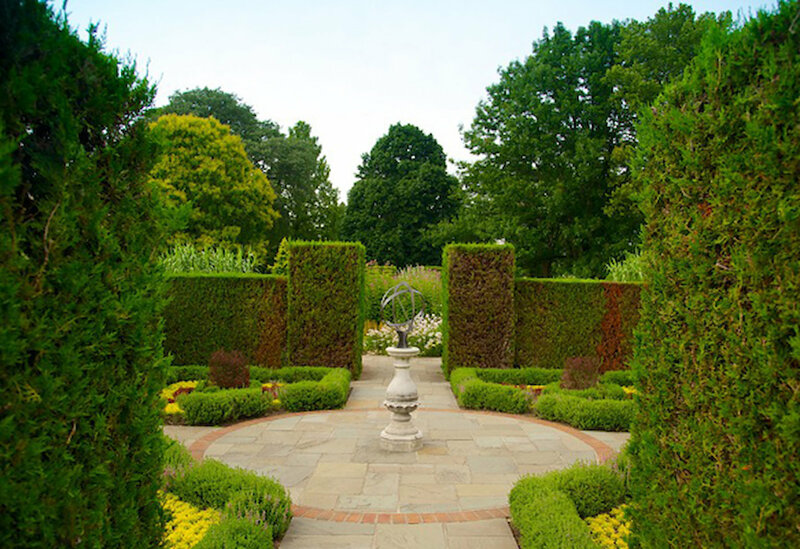 Enjoy perennials, rhododendrons, azaleas, formal parterre garden, shade, herb and vegetable plantings, as well as our world-famous rose garden featuring over 2,400 roses. 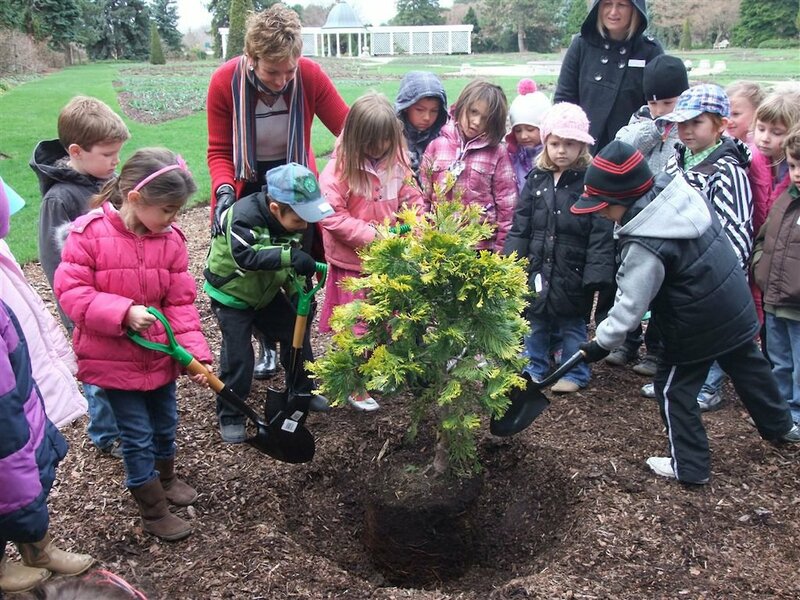 Admission to the Botanical Gardens is free! Please Note: Parking is $5.00. 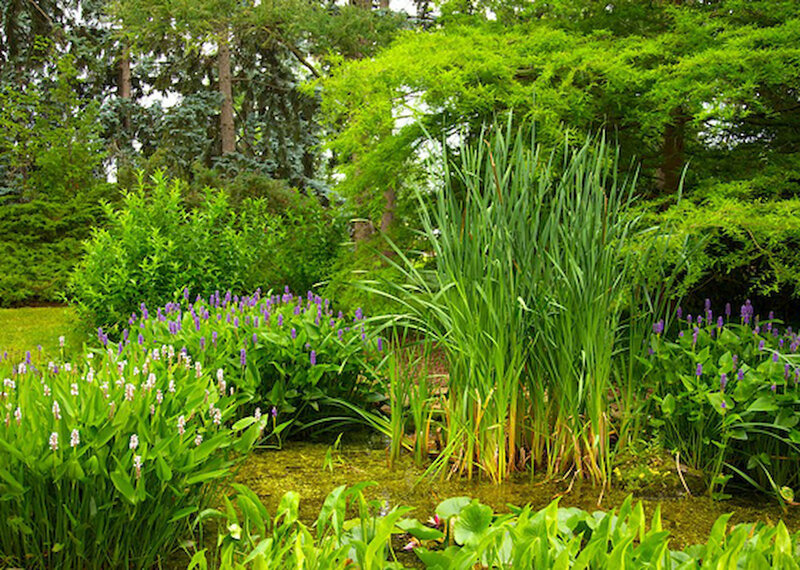 Download the Niagara Parks Botanical Gardens app absolutely free! This interactive guide, available for Android devices, takes you on guided walking tours throughout the Botanical Gardens with stunning photography and captivating narratives, read along or listen to a voice-over! Free WIFI is available at this location for your convenience. Open daily year-round, dawn until dusk.